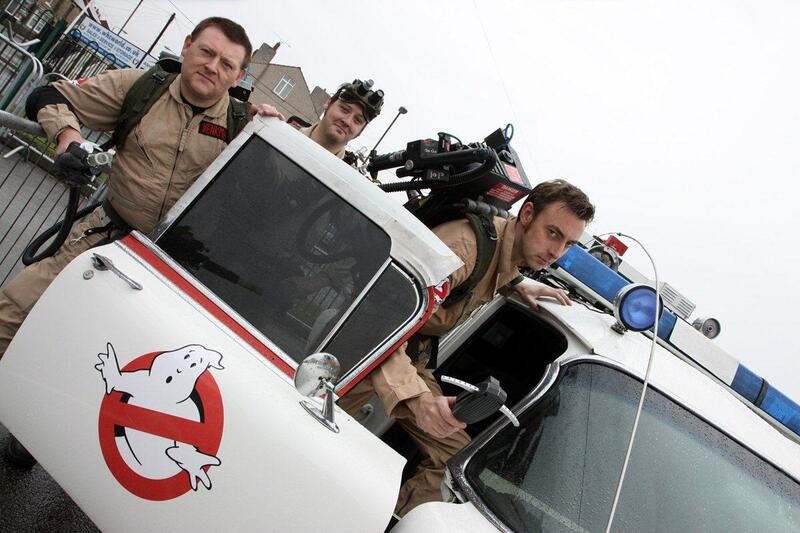 Bring the magic of the Ghostbusters to your event. 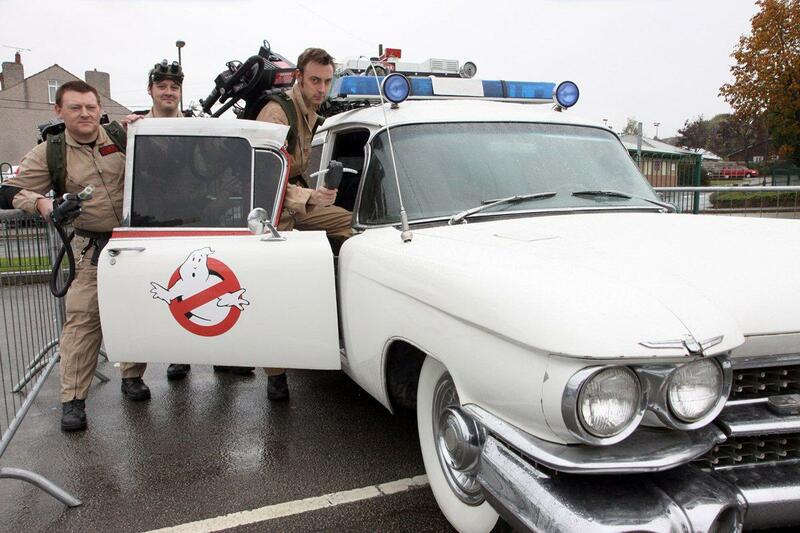 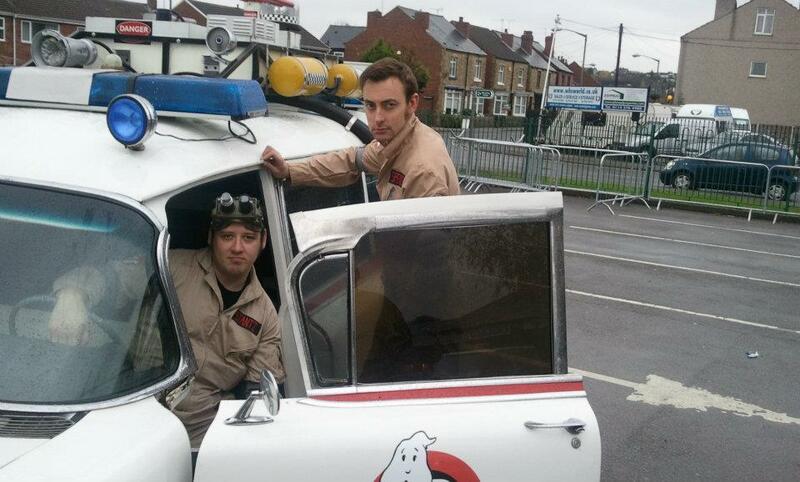 The British Ghostbusters are here to suit all you paranormal and supernatural elimination needs! 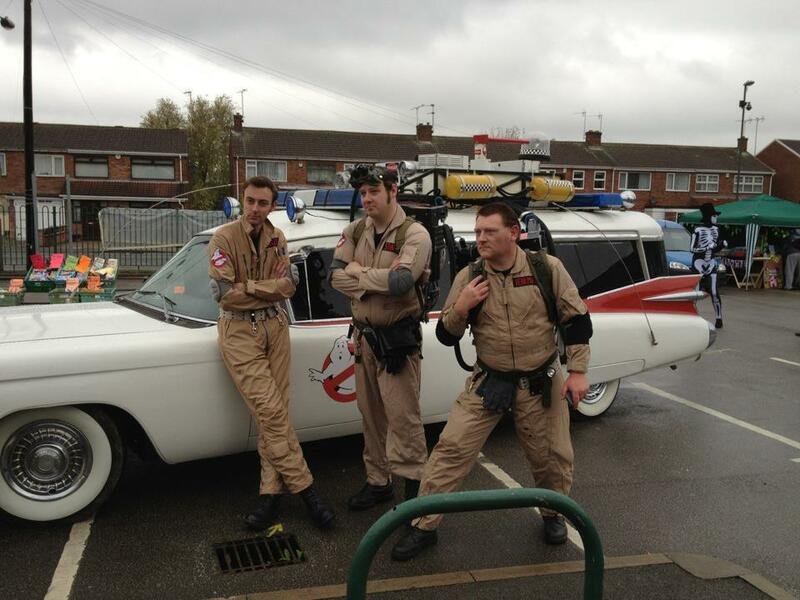 The British Ghostbusters are a brilliant tribute to the films, these guys are as good as the real thing!